Tomoe the cáo, fox familiar. 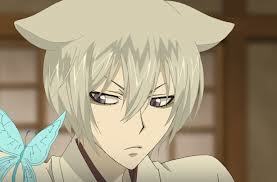 Kamisama Kiss. Wallpaper and background images in the anime club tagged: photo kitsune nanami familiar mizuki mikage.